The Barn Light is a bar & coffee shop located in beautiful Eugene, Oregon. I met the owners, Thomas and Dustin, in my hometown of Lawrence, Kansas. We've been good friends for years and when they asked me to develop their start-up menu and recipes, I was truly honored. 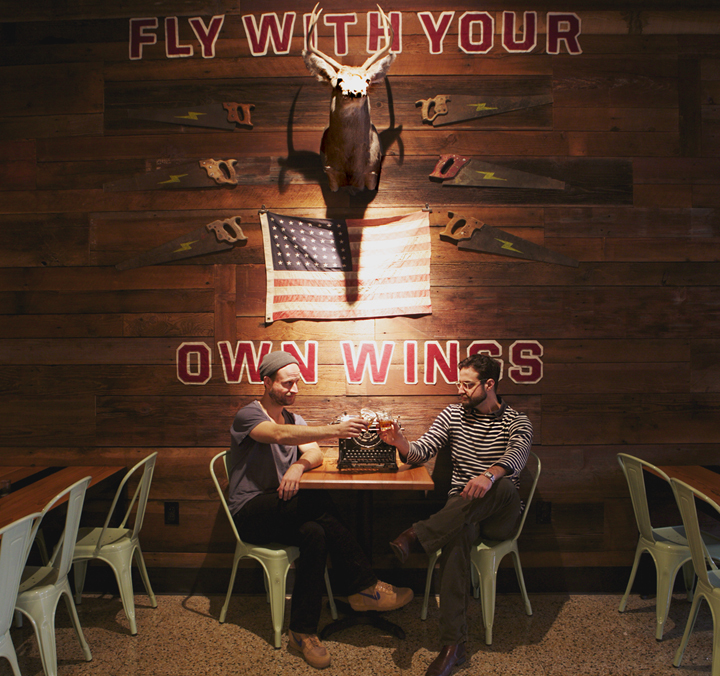 The Barn Light owners, Dustin Kinsey and Thomas Pettus-Czar, with some very important words to live by. To learn more about The Barn Light, click below.